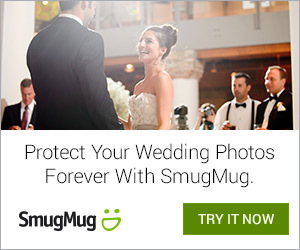 Welcome to the new Yegwed.com! 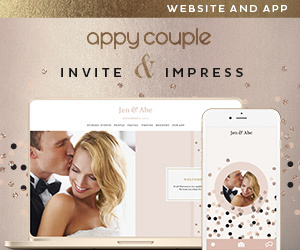 We are so excited to welcome you to our newly made-over site – we hope that the new site design makes it waaaaaaay easier for you to find the edmonton wedding inspiration that you like best. Now that our homepage displays a selection of our latest posts, you should be able to see what’s new at a glance, and click on whatever tickles your fancy. Cool, huh!? What’s more, we are beyond thrilled to offer something brand-spanking-new along with this re-launch: the Yegwed Vendor Directory. 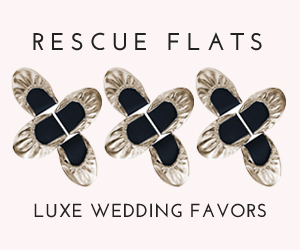 Search for wedding vendors, read reviews and look at images from prospective vendors, and leave a rave review after they’ve wowed you with their amazing skills. Check out the Vendor Directory for yourself by clicking here! Thank you so much for visiting Yegwed.com – if there’s something you’d like to see, get in touch. As usual, we’re always accepting real wedding submissions, so if you or anyone you know would like to see their wedding featured, just drop us a line!